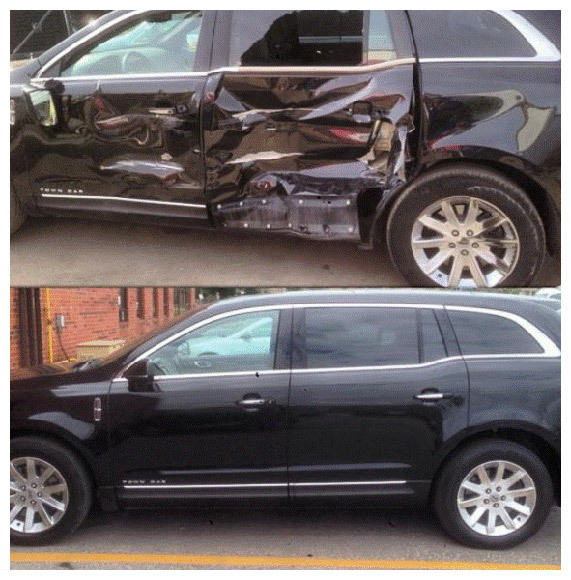 The experienced professionals at Oakville Auto Collision will help you get back on the road in no time. 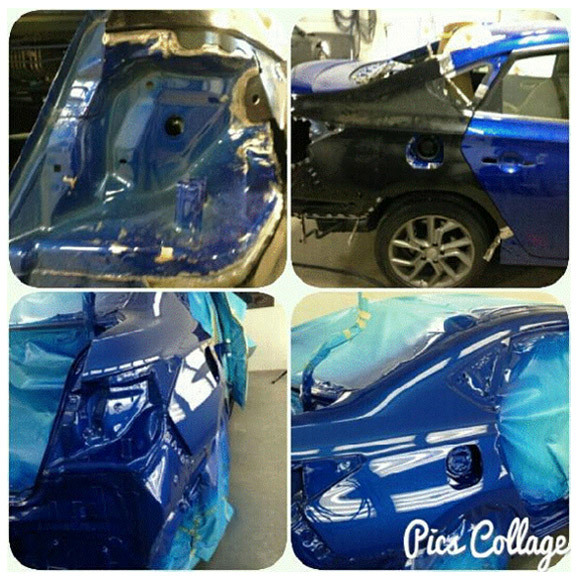 We are fully qualified to handle all kinds of collision repairs, including automobile body painting and repairs as well as truck painting. Car accidents are stressful, unexpected and can happen to even the most experienced drivers. 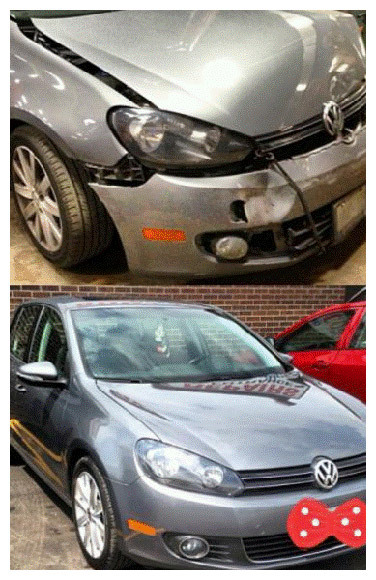 At Oakville Auto Collison, we are committed to fixing your vehicle so that you can get back to your regular routine sooner. 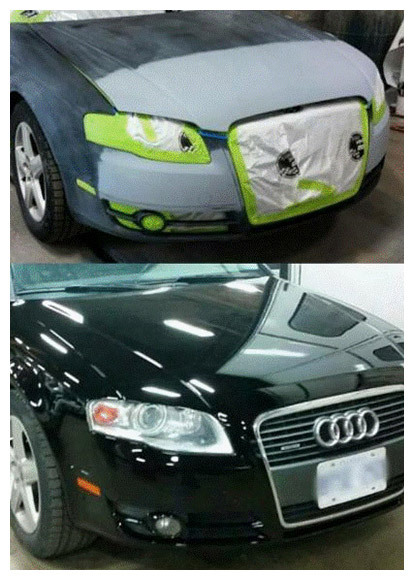 We specialize in collision repair, insurance claims, custom restorations and painting, fibreglass body repair and more for domestic and imported vehicles. No matter how extensive the damage, our experienced technicians will do everything we can to get your car back on the road. Contact us today in Oakville to schedule an appointment and call us 24/7 for emergency towing. Thank You Rob Brown for the amazing, PROFESSIONAL service. I can't be happier with the job that. OAC did for me and my family. 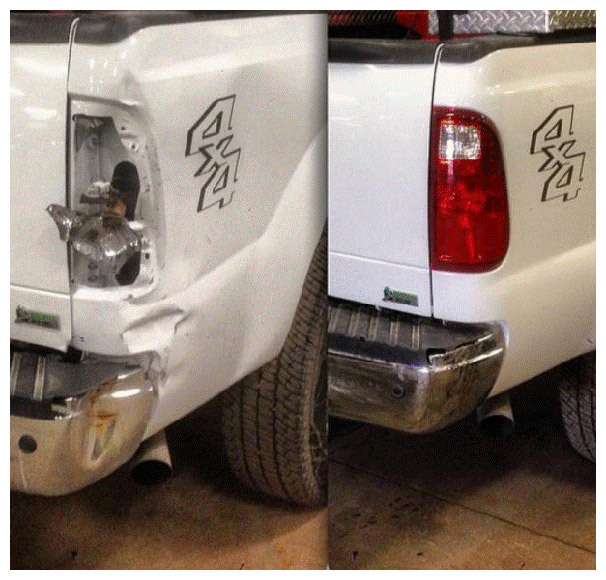 What was an unfortunate fender bender turned into a great and personable experience with Rob and Oakville Auto Collision. The problem was assessed quickly, we were supplied with a great rental car and our baby came back as good as new. 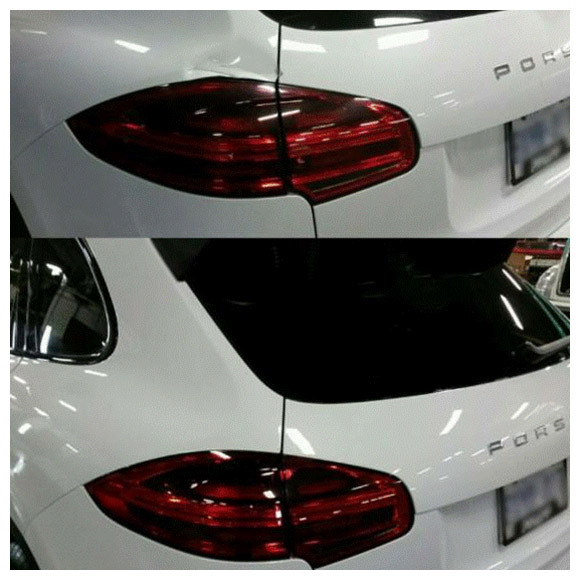 My whole passenger side of my car was hit and oakville auto collision repaired it within days looking brand new like the day I first bought it and it was cleaned! Love the service and would recommend to anyone! Sending you and your amazing team millions of thank You's. From the second I called you, you rearranged everything for me and it's so appreciated. Such a stress relieve that I can and know that I can trust you 100%. My car looks amazing. You and your team went above and beyond. Your team not only fixed my car it's a beautiful caring job. Highly recommend you! Fantastic customer service. Amazing work! Amazing staff! Highly recommend to everyone! You won't be disappointed! I don't know anything about cars so I was very relieved when Rob (the owner) took the time to explain what was wrong with the car, how it would be repaired and how the whole process worked with my insurance. He arranged for a rental and was able to take care of everything that we needed. 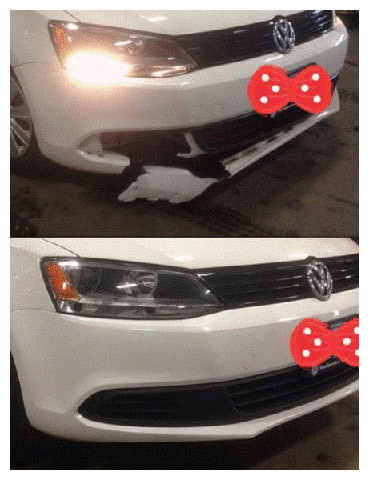 I would 100% recommend Oakville Auto Collision! 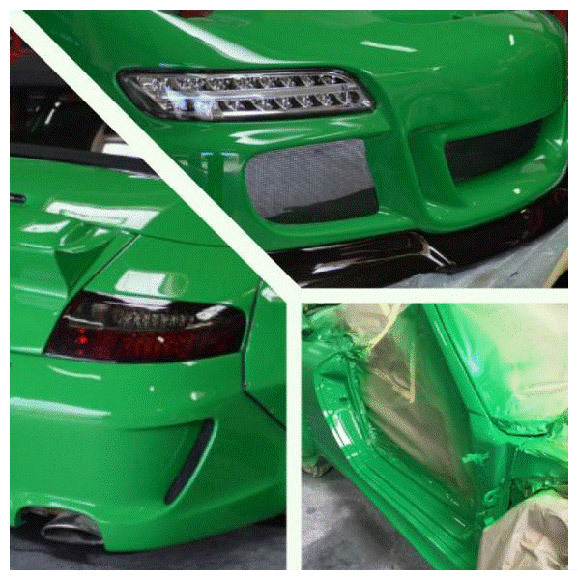 If you are ever looking for Paint work, body work or just a simple touch up…look no further. 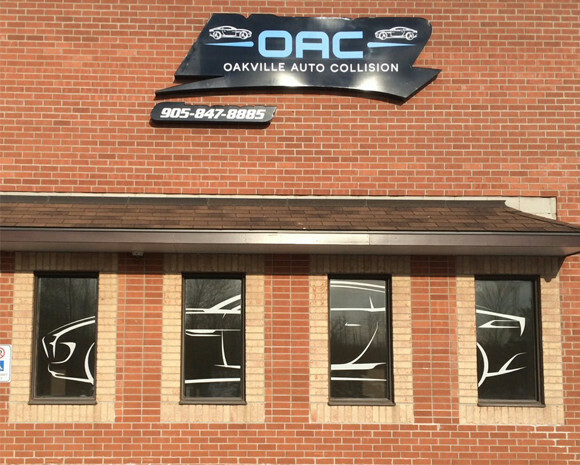 Oakville Auto Collision is your one stop shop. From start to finish, Rob is your man. He will keep you in the loop from the minute they touch your car until the minute they finish. Thanks Rob and the TEAM of OAC.